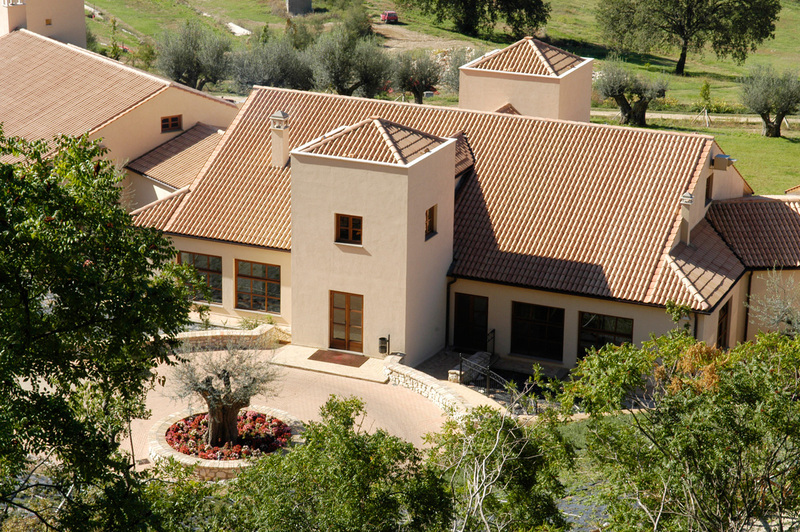 Nestled between Monte Pizzuto and the rose rarden, the Villa degli Ulivi is the “heart” of the estate, where all the passion and commitment of La Tacita can be felt. 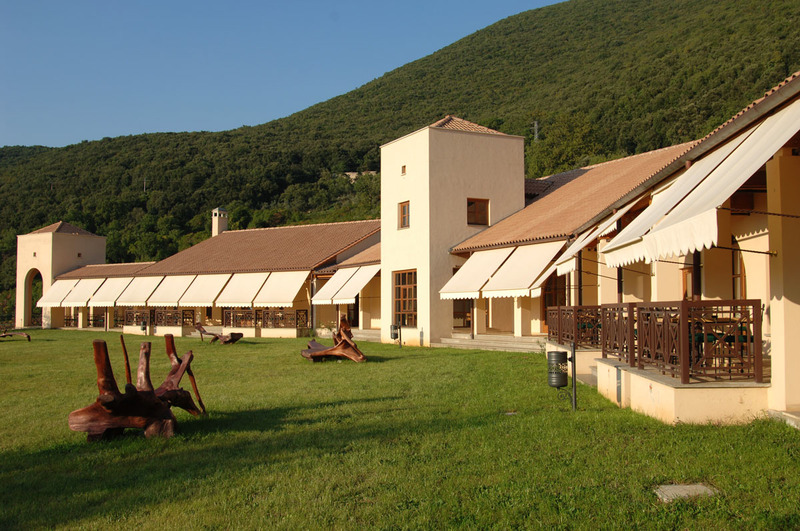 Warm and cosy, the club has a worldwide collection of unique artefacts, paintings, carpets, and rare objects. 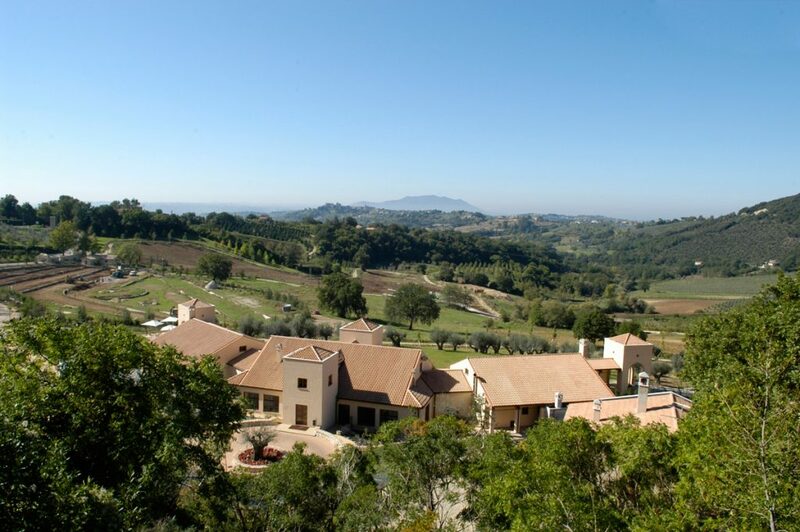 Surrounded by olive trees and roses, it overlooks the wonderful rose garden Vacunae Rosae. 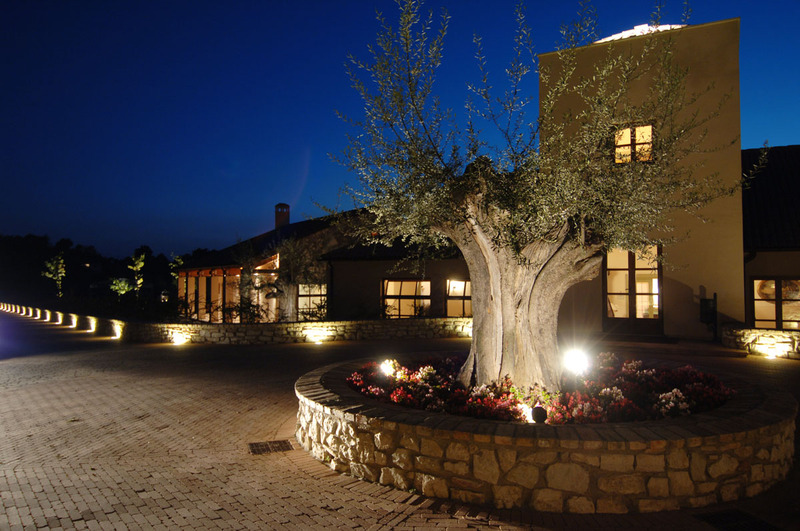 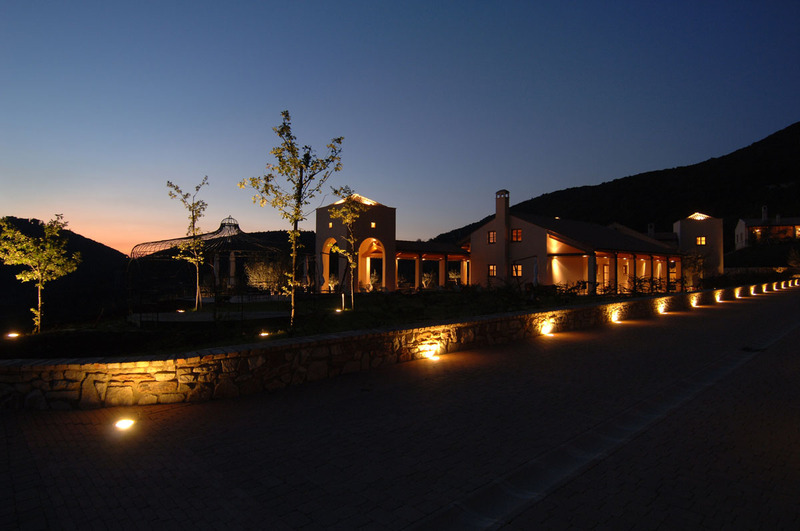 In the Villa degli Ulivi there is our restaurant, a comfortable environment where our gastronomical events take place. 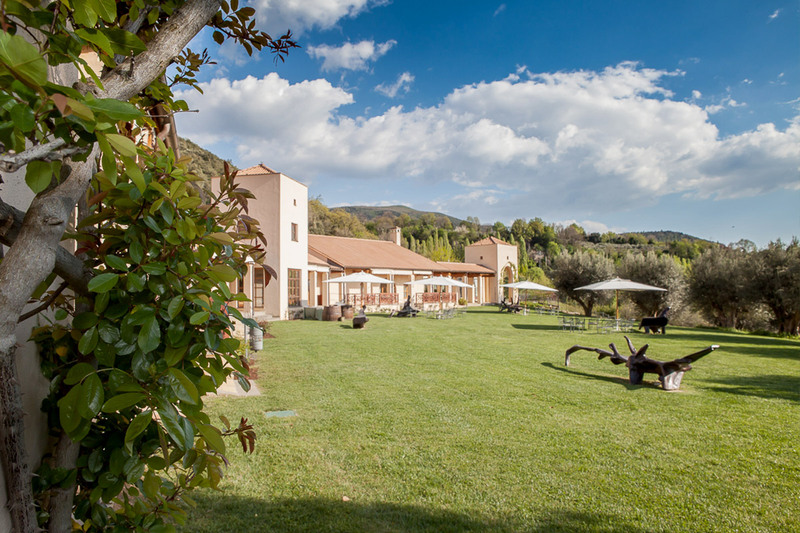 The Villa degli Ulivi is a perfect venue for weddings with 3 salons furnished with care to make your day special. 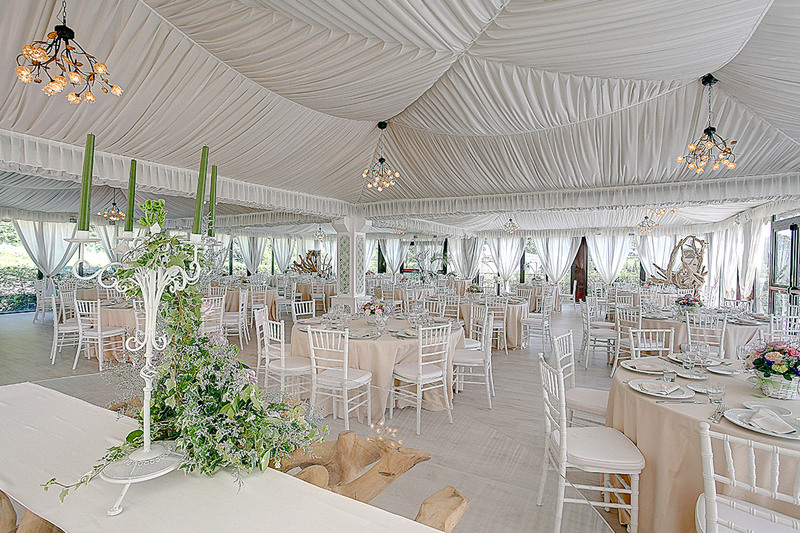 The elegant Sala dei Cristalli, with precious chandeliers and a unique cherry wood table, is the official location to celebrate your civil rite. 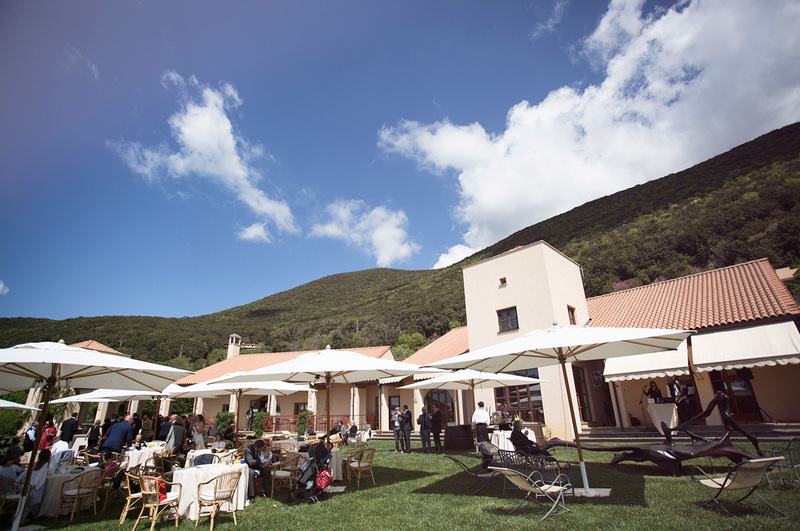 In the Villa degli Ulivi there are other two salons, Sala Belvedere and Sala Rose available for your event. 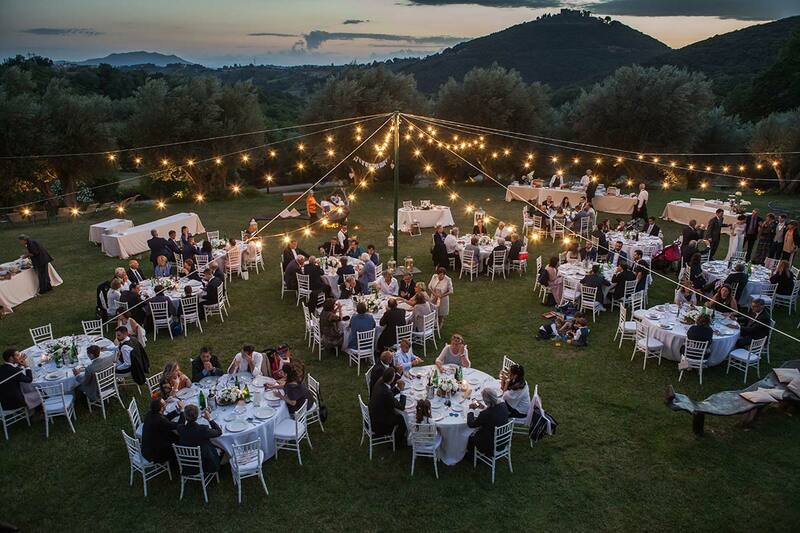 Their differe style adapts to your event, whether it be a romantic or a cosy wedding: La Tacita is the a wonderful villa for ceremonies near Rome.